BRANKSOME WEST: Thank You For Re-Electing Lib Dems! 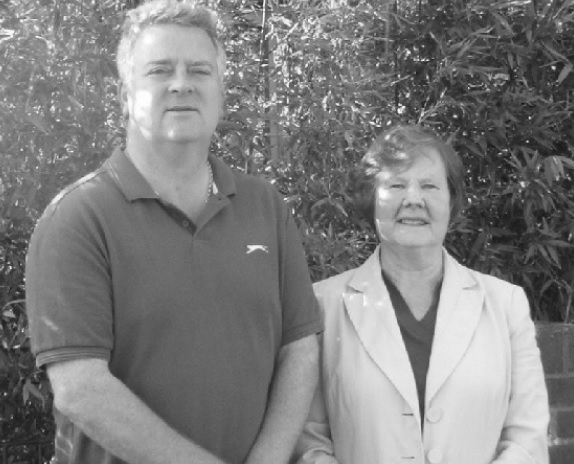 Philip Eades and Marion Le Poidevin are pleased to have been re-elected as Councillors for Branksome West. In what was a very difficult night for the Liberal Democrats both nationally and locally Phil and Marion are very grateful to the residents of Branksome West for showing their faith in their record of work for the area. This is Phil’s 4th election victory and Marion’s 2nd. “I'd like to thank everyone who showed their support by voting for us. We will continue to work for all residents to get the best we can for them and this area, following this vote of confidence in us,” says Marion Le Poidevin.